SHOUT IT OUT! 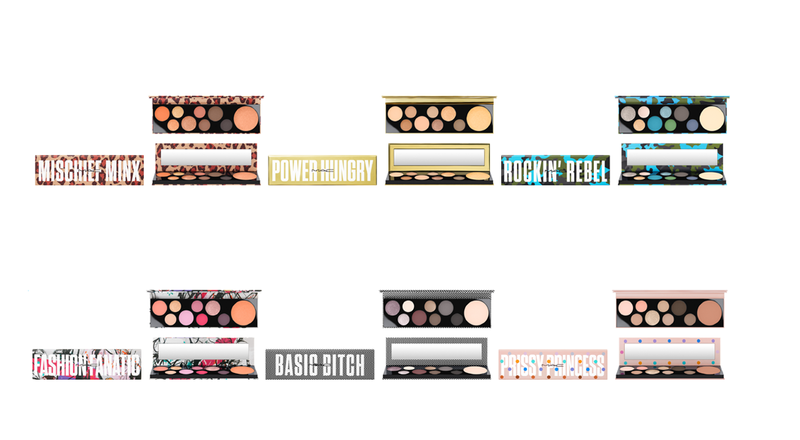 OUR NEW PERSONALITY PALETTES ARE DESIGNED FOR YOU. FEATURING EYE SHADOWS AND AN IMPALPABLE GLARE HIGHLIGHTER IN FRESH COLOURS TO EXPRESS THE POWER AND PRESENCE OF YOUR PERSONALITY. MAKE UP, SPEAK OUT. SHOW THE WORLD WHO YOU REALLY ARE.